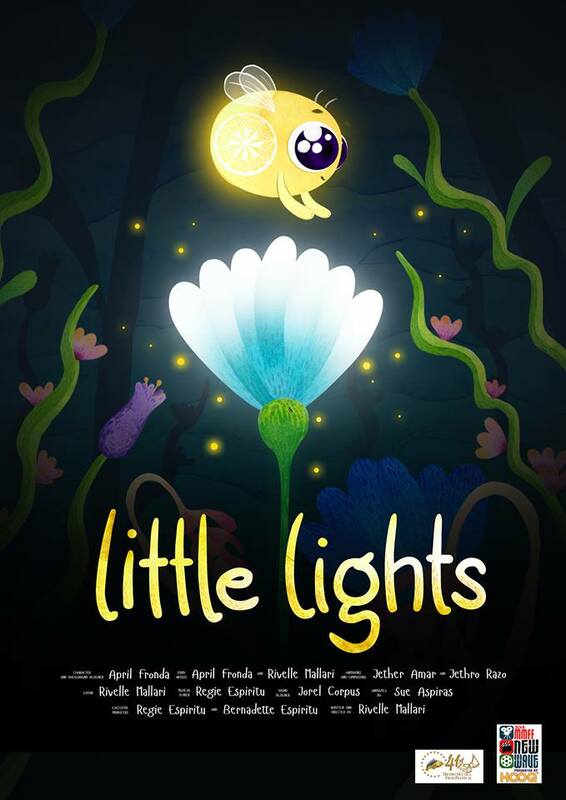 Animated film "Little Lights" featured in MMFF New Wave Section - Hits and Mrs.
“Little Lights” is a story about being born with a lack of light. More importantly, it shows what happens when we, as individuals and as a community, discover what it means to be empowered by our differences and similarities. Mr. Emerson Carlos, Chairman of MMDA, supports the MMFF’s New Wave Section and believes that this will create a venue for promising filmmakers to showcase their creativity and talent.